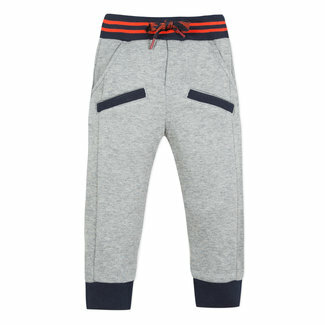 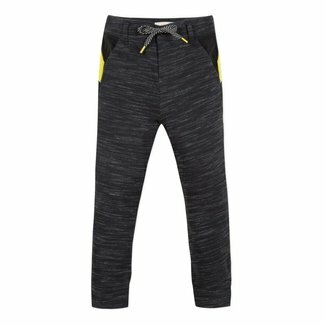 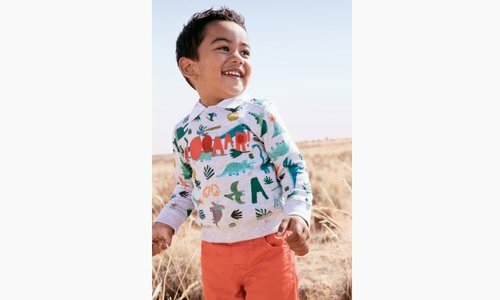 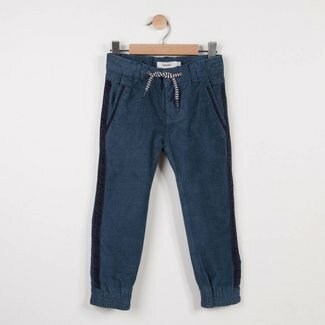 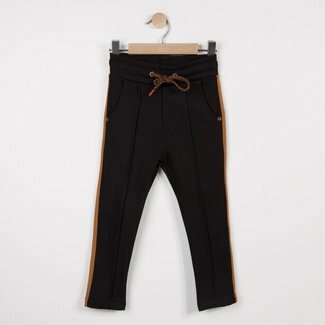 Pants - Kidz Global Apparel Ltd. 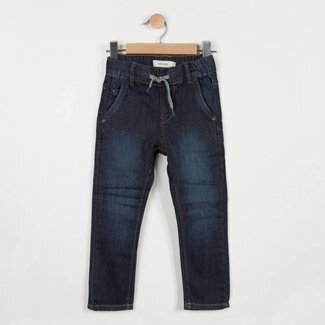 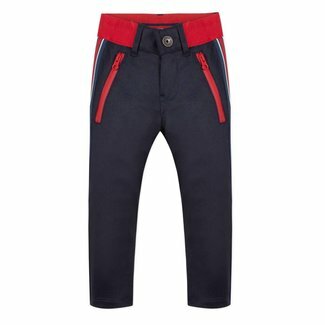 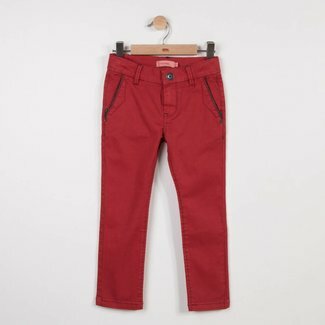 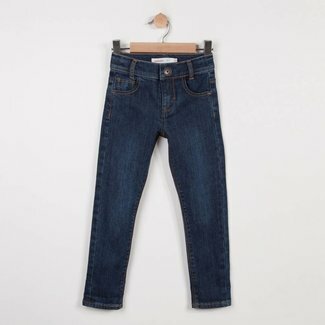 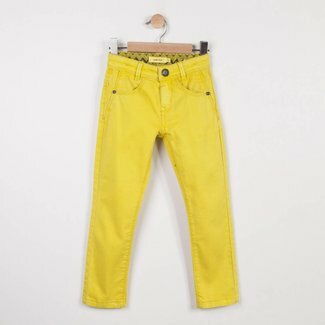 These boys' knitted denim treggings offer the stylish impact..
Ultra stretch and ultra comfortable coloured gabardine pants.. The latest slim-line fitted cut for these stone-washed jeans..
Double-sided two-tone fleece brings a techy style to these n..